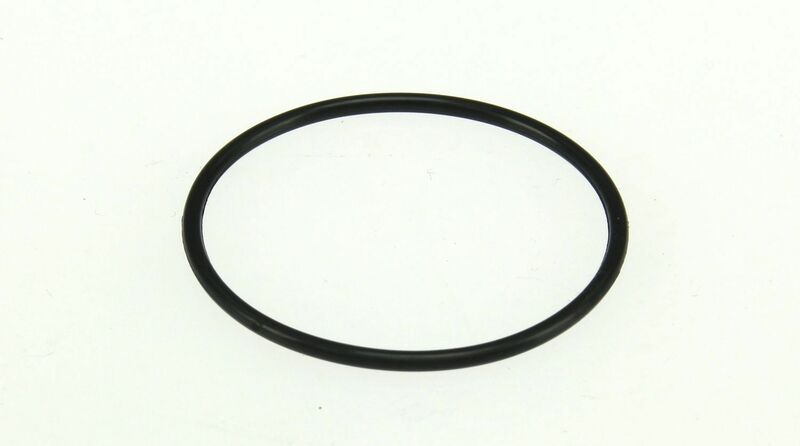 The URO PARTS Power Steering Reservoir Gasket contains no remanufactured components, and is designed to operate in either city or highway driving. 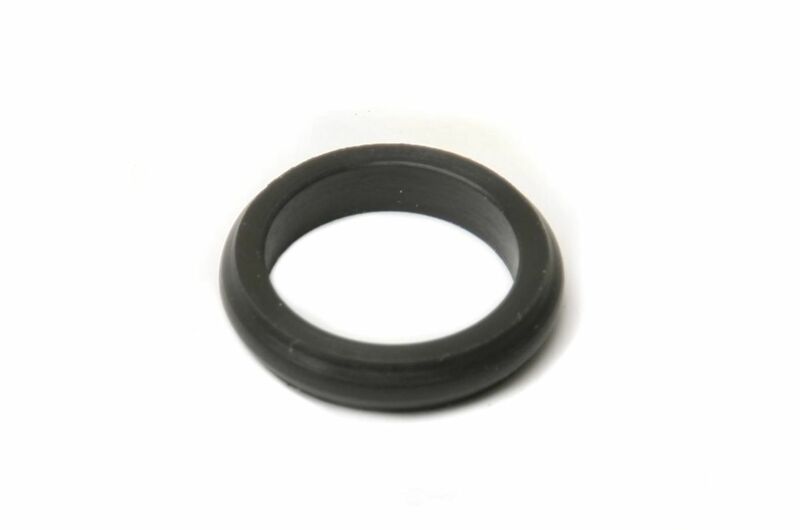 The URO PARTS Power Steering Reservoir Cap Seal contains no remanufactured components, and is designed to operate in either city or highway driving. 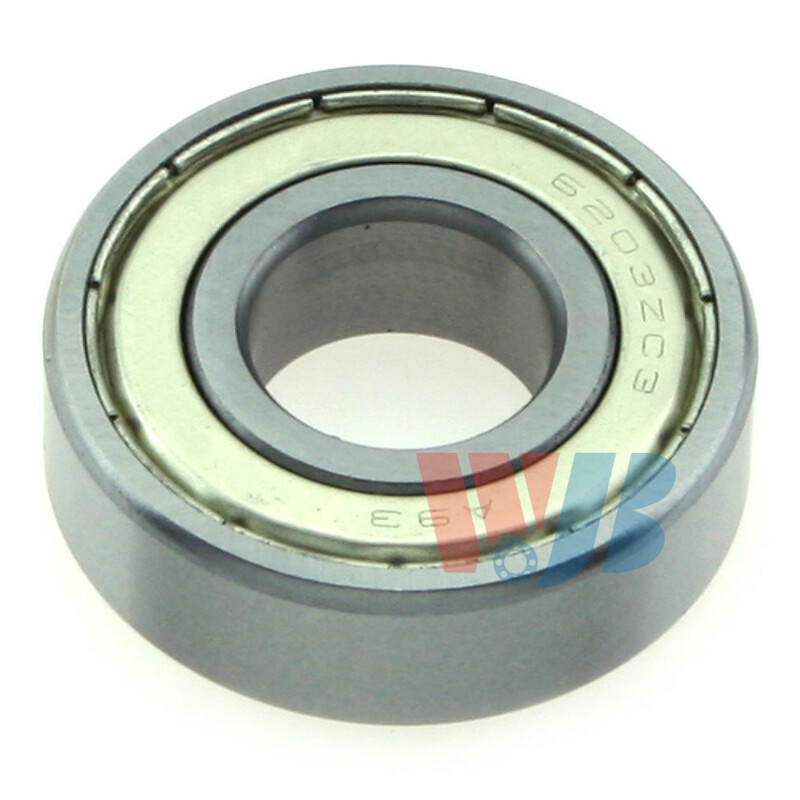 The WJB Power Steering Pump Shaft Bearing contains no remanufactured components, and is designed to operate in either city or highway driving. The DORMAN - HELP Power Steering Pump Washer contains no remanufactured components, and is designed to operate in either city or highway driving. 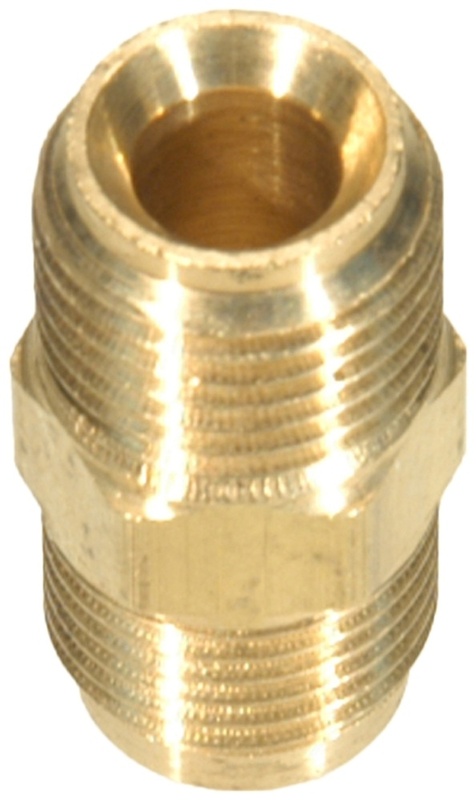 The GATES Power Steering Pressure Line End Fitting contains no remanufactured components, and is designed to operate in either city or highway driving. 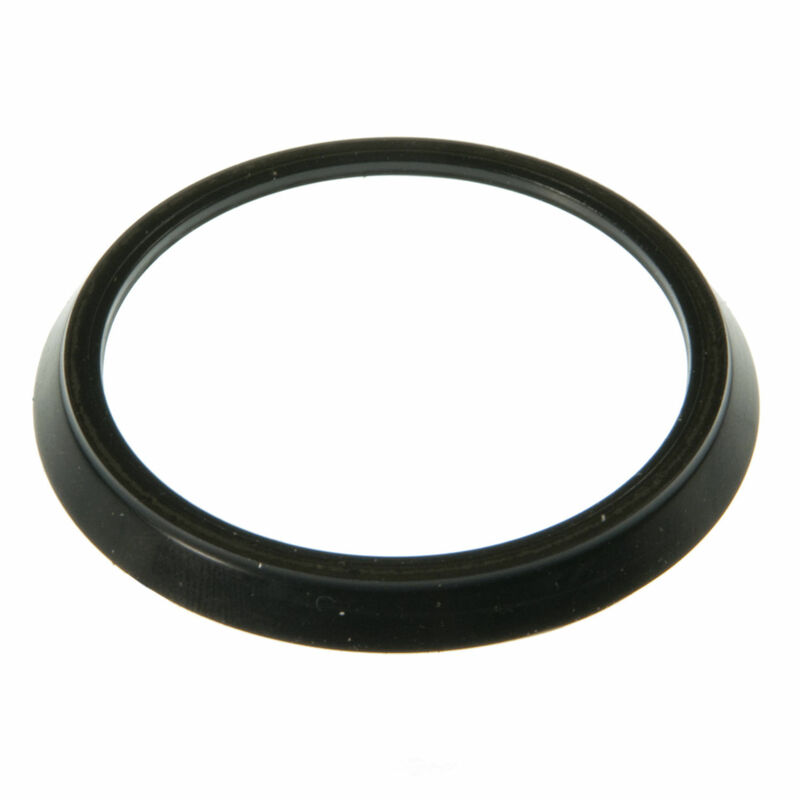 The NATIONAL SEAL/BEARING Steering Knuckle Seal contains no remanufactured components, and is designed to operate in either city or highway driving. 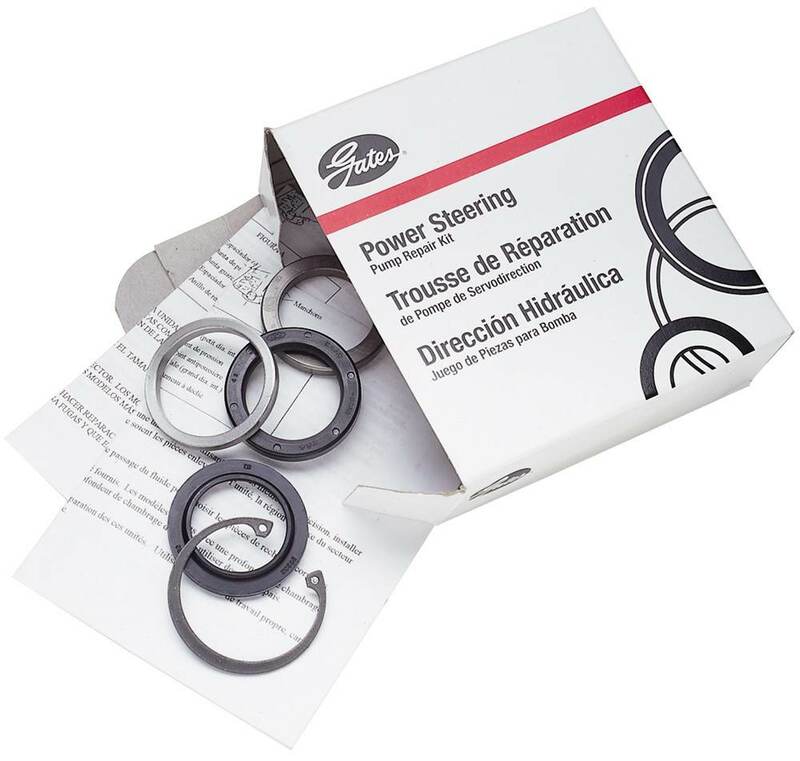 The GATES Rack And Pinion Valve Body Seal Kit contains no remanufactured components, and is designed to operate in either city or highway driving. 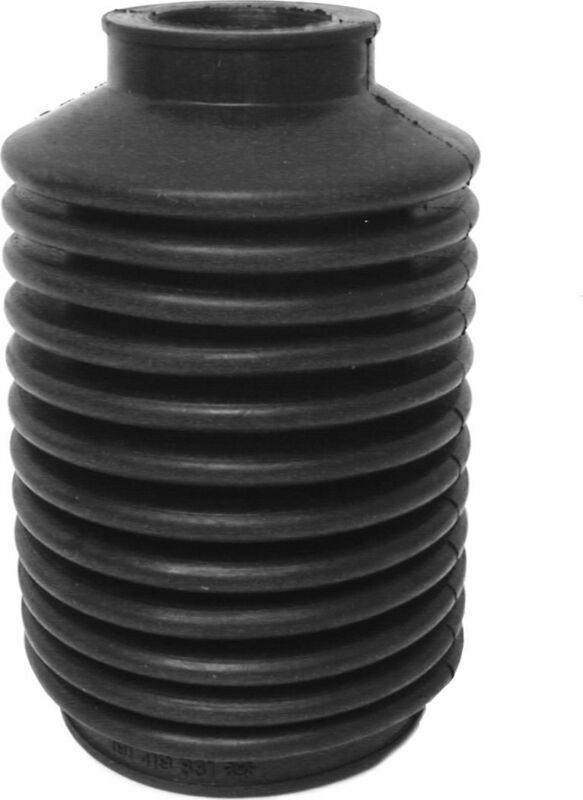 The Meyle Rack And Pinion Mount Bushing contains no remanufactured components, and is designed to operate in either city or highway driving. 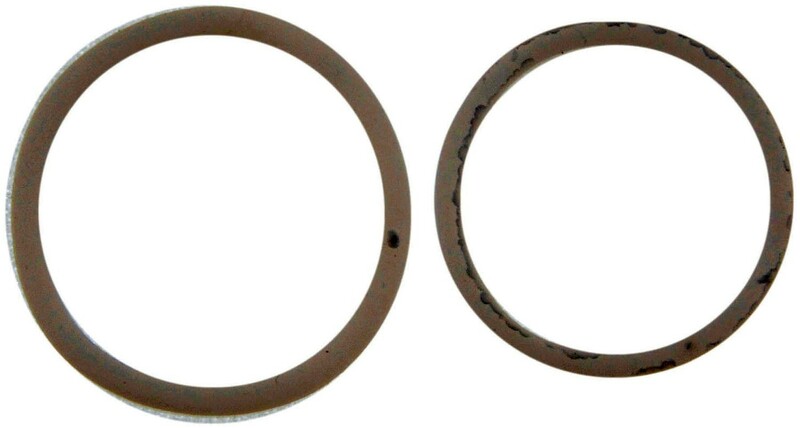 The Rack Rack And Pinion Mount Bushing contains no remanufactured components, and is designed to operate in either city or highway driving. 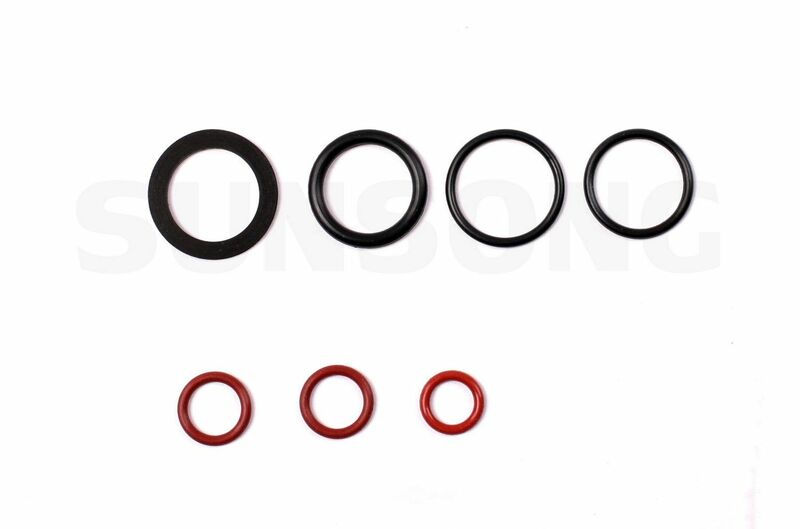 The SUNSONG NORTH AMERICA Power Steering Control Valve Seal Kit contains no remanufactured components, and is designed to operate in either city or highway driving. 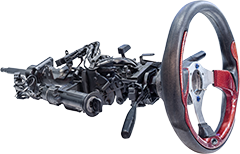 The URO PARTS Rack And Pinion Bellows contains no remanufactured components, and is designed to operate in either city or highway driving. 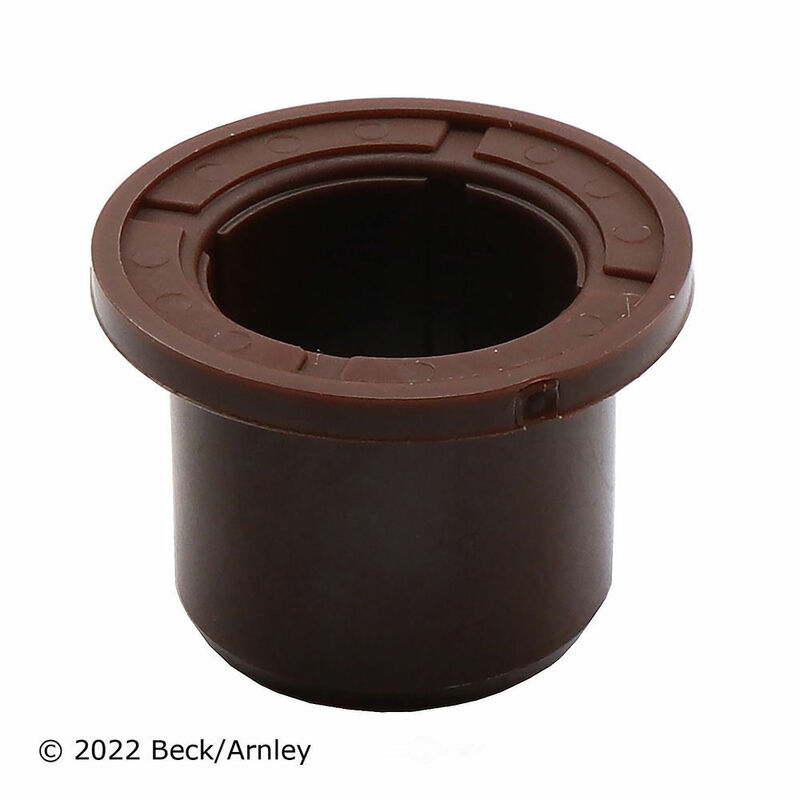 The BECK/ARNLEY Steering Idler Arm Bushing contains no remanufactured components, and is designed to operate in either city or highway driving.